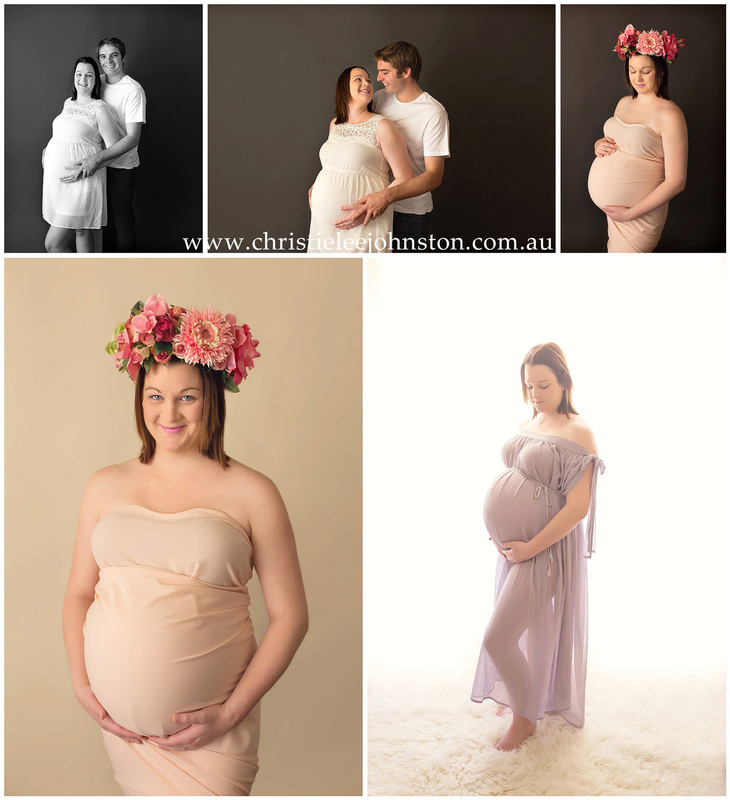 Can you believe this gorgeous lady is 29 weeks with TRIPLETS? She is just glowing. Tammie and Damian were both so happy and excited, those are three very lucky baby girls – can’t wait to meet them when they arrive!